The Cabinet of Ministers had not been informed of the decision to cancel four Airbus A350-900 leases in 2016, Secretary to the Cabinet of Ministers, Sumith Abeysinghe told the Presidential Commission of Inquiry (PCoI) on irregularities at SriLankan Airlines, SriLankan Catering and Mihin Lanka yesterday. Abeysinghe said the Cabinet had been informed of the decision to terminate the agreement in 2016, but further developments had not been communicated. “I am not aware of the specifics of the outcome of the termination,” he said. In 2013, the previous management of SriLankan decided to purchase new A350 wide-body aircraft. 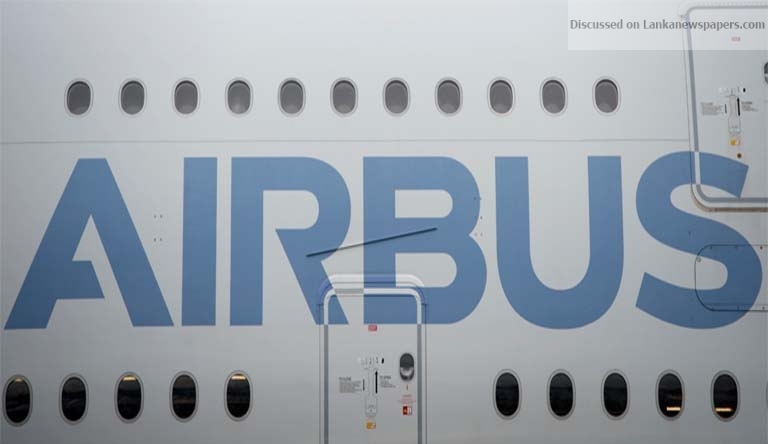 In 2016, the management, appointed by the new government, cancelled the first four Airbus A350-900 leases. It was speculated that SriLankan would have to pay USD 170 million as a penalty. Appearing before the PCoI last week Upul Kumara Dias, Manager Offshore Branch of the Bank of Ceylon (BoC), said that his bank had given the airline a dollar loan to the tune of USD 32.5 million on May 26, 2016 to pay part of a penalty for the cancellation of the four Airbus A350-900 leases. SriLankan received another USD 35 million from the People’s Bank for the same purpose. The national carrier had not repaid the loan yet.